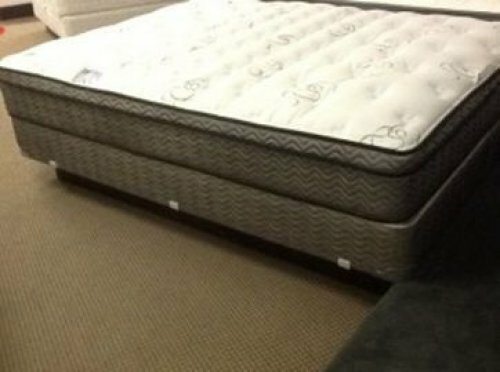 have a Therapedic queen mattress --brand new in plastic that I must sell. available too. Get this while you can.